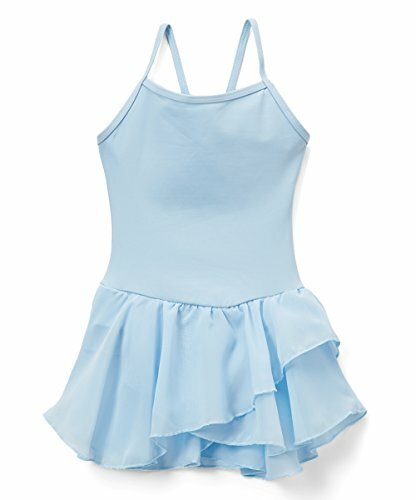 Whether it's your little girl or teenager getting ready for her first recital or starting a new exercise routine this Cami Tutu dress will wear well, wash easily and be your favorite! If you have any questions about this product by Elowel, contact us by completing and submitting the form below. If you are looking for a specif part number, please include it with your message.